Another year is upon us! 12 months, 52 weeks, 365 days and billions and billions of moments are left behind. Each moment passes so quickly. 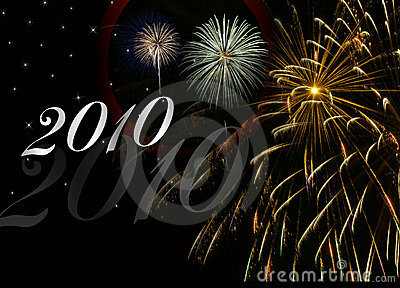 As I reflect upon 2009 and look forward 2010, I'm overwhelmed with how grateful I am to be here at this very moment. Even in the bleakest of times, we all have something to be thankful for. I am thankful and most grateful for love. I have it in abundance. We all do, but in harder times, it's more difficult to see it. The love I've given and received is what carries me on to 2010. Please share with me your thoughts on the New Year. What are you most grateful for and what are you looking forward to?